Join us this January (11th-14th) to Celebrate CUBAN Cultural! 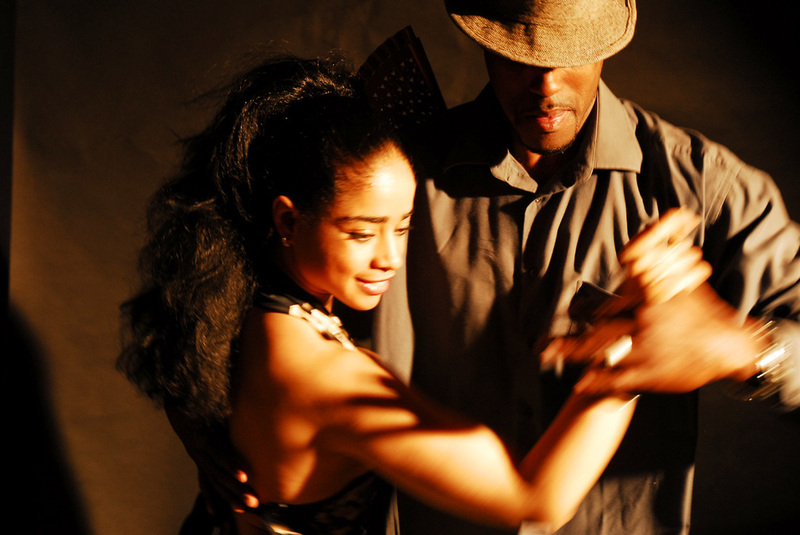 Improve your AFRO-Cuban Dance, Musicality & Party like Cubans do. Then Join US this January !!! PURO SABOR AFRO-CUBANO Master Bootcamp plus ! NEW PSC DATE: From 11th-14th Jan ! Whether you want to join us for a single class, a few workshops or the whole intense 4 days Bootcamp with a discount. Puro Sabor Afro-Cubano: Much more than the learning of different styles of dance steps, -Four Day of Intensive & Revolutionary CUBAN DANCE and CULTURE! From TOP UK & INTERNATIONAL DANCE Teachers, Professional dancers and ESTEEMED choreographers. We reserved the right to change the programme and make alterations.